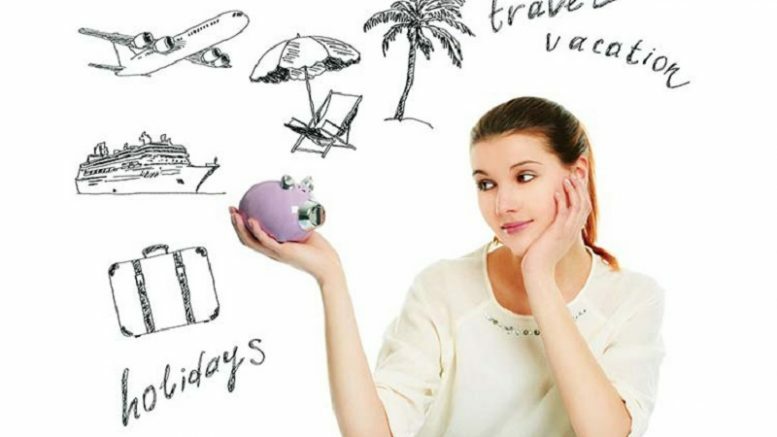 Purchase in advance: The sooner we have defined what we want to do and where we go, we should buy tickets or book hotel. In this way, we avoid possible price increases per season. Buying at the last minute we can get to find interesting promotions but run the risk of not getting what we were looking for. Find out cheap hotels: Surely destination where you go, there are a variety of accommodation options. You can opt for one that is cheaper or more shared to leverage your money. Find out excursions: Try to get as much information on excursions to get an idea of the things that may interest you and an approach to prices in order to compare the options and not buy more expensive because you stay with the first offer you do. Visit to a tourist office: There you’ll be able to get all the information needed to go to places you had planned to go, plus guides or maps. Chat with the locals: They will inform you of the best way to get around the city. In addition they will give you all the secrets of free activities or ways to access discounts. Use public transport: You can choose to move in public transport instead of taxis or rental cars. Although, if you’re traveling long distances, maybe this option is better than traveling by bus or take local flights. Come economically: It is important that you feed well during the trip but avoid falling into the tourist sites. You can eat more cheaply going to places where local people go or buying food in supermarkets. Hopefully these tips will be useful! 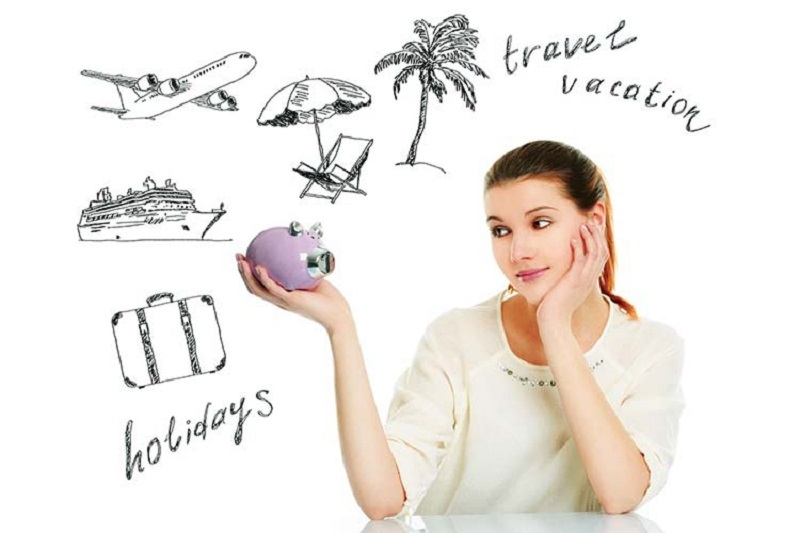 Be the first to comment on "Tips for saving on holiday!"